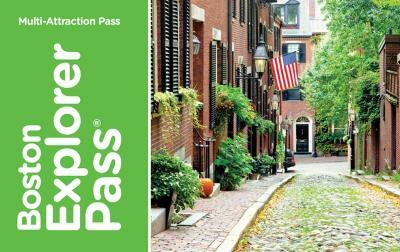 CityPASS and Go Boston Card offer deep discounts on area attractions. 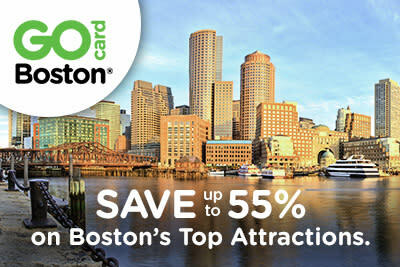 Save 43% or more at Boston&apos;s top four attractions with CityPASS. 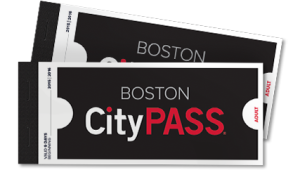 Admission includes: New England Aquarium, Museum of Science, Skywalk Observatory at Prudential Center, and Boston Harbor Cruises OR Harvard Museum of Natural History. Valid 9 consecutive days. Cost: Adult $64 (value $112); Child (3-11) $52. Visit 3, 4, or 5 attractions and tours for one low price. Choose as you go from 19 top attractions. Save up to 35% vs. paying at the gate. All you can do for one low price. 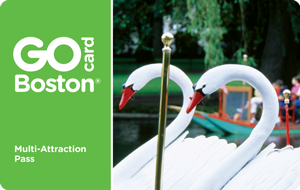 Choose as you go from 41 top attractions such as the New England Aquarium, Fenway Park Tour, Museum of Science, Hop-on Hop-off Trolley, and more. Available in 1, 2, 3, 5, or 7 Day passes and save up to 55% vs. paying at the gate. Already know which attractions you want to visit? 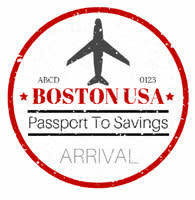 Pass is valid for 30 days and Save up to 20% vs. paying at the gate.